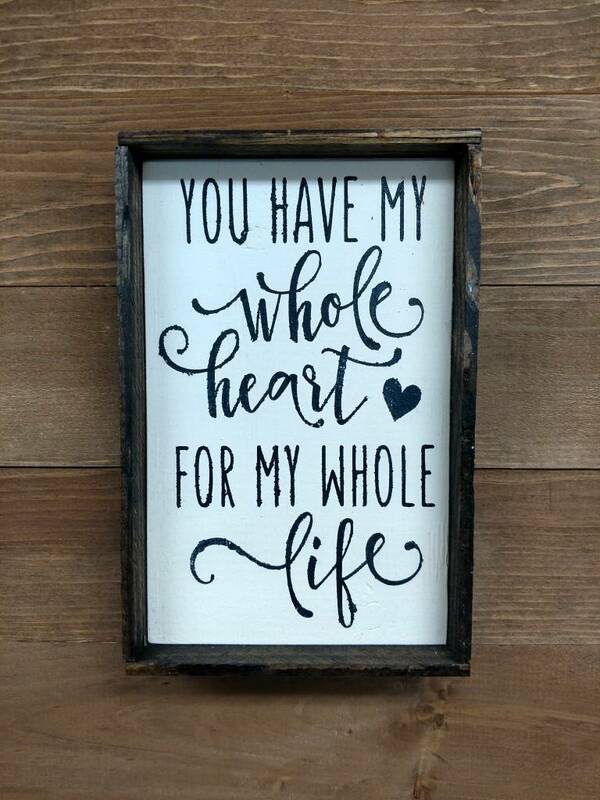 You have my whole heart for my whole life sign would be a great addition to any home. 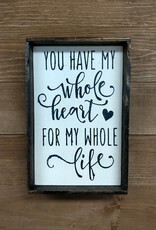 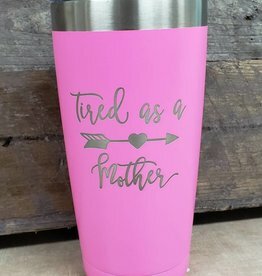 A perfect gift for your Valentine or for an anniversary. 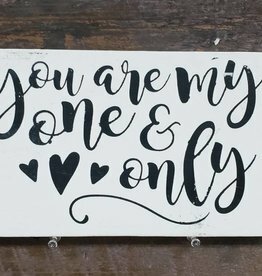 "You are my one & only" in a cute script with heart accents. 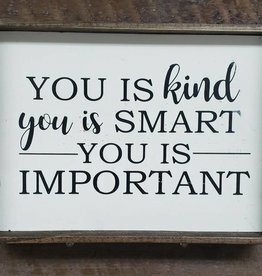 6" x 9" white sign with black lettering.